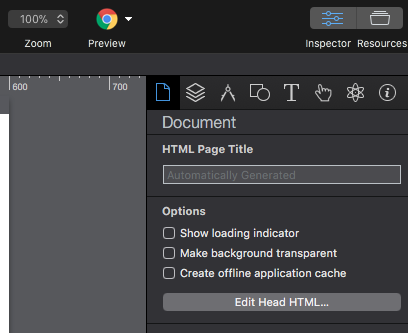 Tumult Hype is an HTML5 creation app for macOS. Tumult Hype allows you to create rich media banners for desktop and mobile platforms. 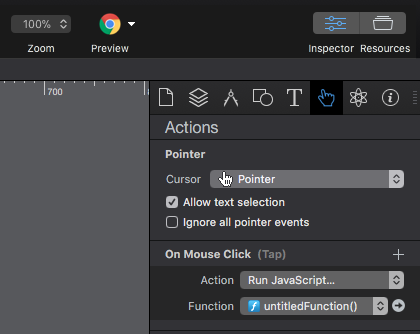 DELFI has provided detailed instructions on how to implement clicktag, how to create a responsive banner and how to configure your banner for optimized publishing. Best practice would be to use DELFI provided template where clicktag has already been implemented and set up for you. When publishing, please use Advanced Export like described in the Publishing section. Testing locally should open http://www.example.com url that is just a fallback. Actual url will be provided by ad server. Read more about Adform clicktag here. Try and set the settings as displayed on the Publish Settings picture below. 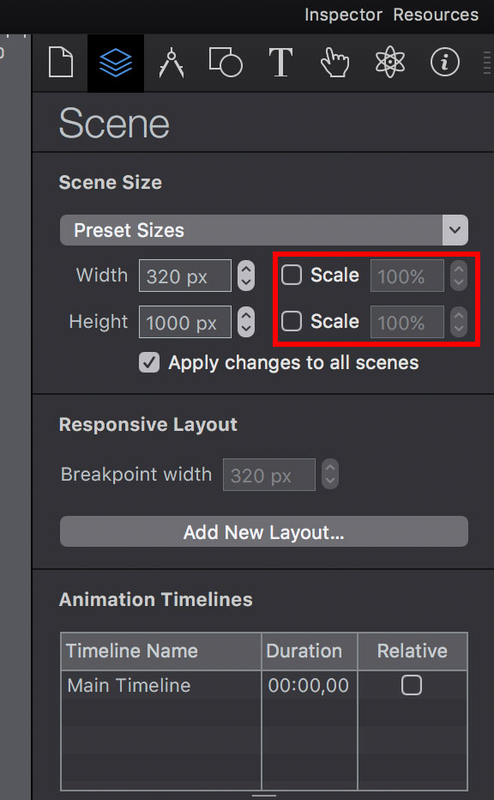 To make Tumult Hype banner responsive make sure that when creating a new banner, the Scene Size Scale checkboxes are checked.